The field of dietetics is highly competitive. 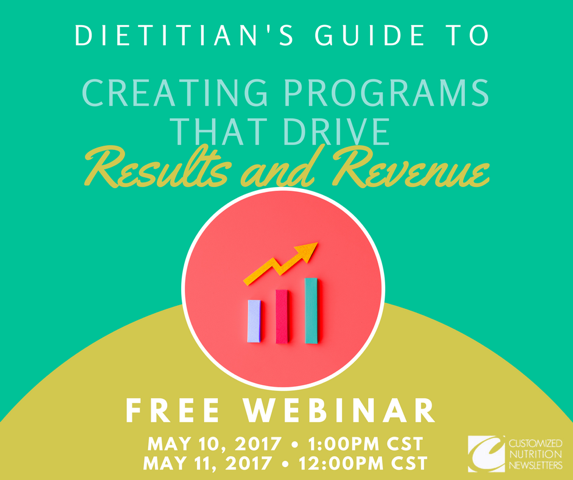 The role of dietitians is no longer limited to just providing nutritional advice and a menu or an educational handout. In order to grow your nutrition practice, you need to provide a complete experience. If you are a private practice dietitian, having an effective signature program can help promote your health and wellness business and provide a more comprehensive experience to your clients. Today’s society is very health conscious these days. People are always searching for reliable and accurate information to develop a healthy lifestyle. The internet is loaded with information that is often misleading. As a registered dietitian people look to you to provide the right information and guide clients in making the informed choices. 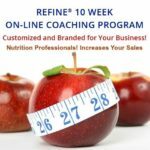 By having a comprehensive program that includes inspirational emails and weekly lessons on different nutritional topics; you get to engage clients and inspire them make real change in their lives. It helps build long-lasting relationships with clients as well as help build your reputation as a professional. Ultimately this ensures long term success for both parties. You might feel tempted to cut back on expenses and focus just on offering nutrition and fitness solutions to your clients. However, cutting back cost on a profitable signature program can at times be detrimental to the success of your health and wellness business. In today’s highly competitive world, it is becoming extremely crucial that registered dietitian nutritionists and fitness coaches understand the significance of diversifying the services they offer. Implementing a signature nutrition program would help your business to thrive, generate revenue and stay at the forefront in the health and fitness industry. When you reach out to your clients every week with nutritional information, mindful eating tips and so on; you establish a relationship with your clients. Each review by a satisfied client is a kind of advertising for your nutrition business. This helps increase your brand awareness and referrals. And more referrals means more business. When you begin to create your own program, you might feel overwhelmed. You might feel confident or creative enough to write your own content, weekly lessons and so on. 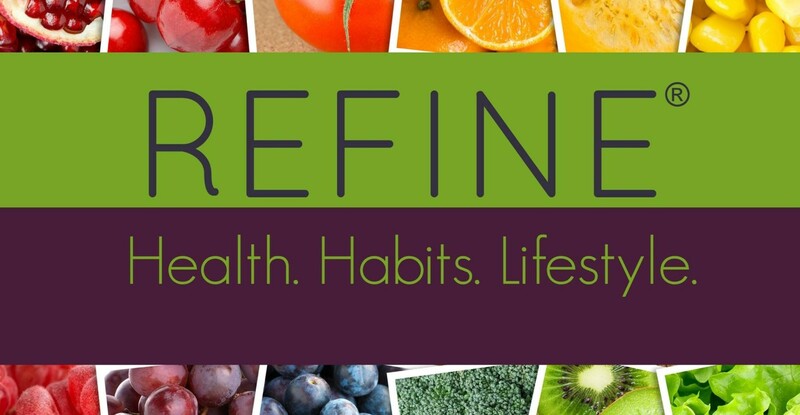 That’s why we bring you REFINE – a pre-designed 10 Week On-line Coaching program! 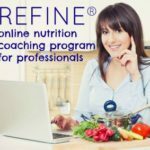 A done-for-you online nutritional program like REFINE can be a very cost-effective and time-efficient option that will give you the freedom to focus more on your core business activities and at the same time deliver the nutritional needs to your clients without any hassles.